Head Space offers an out-of-hours service for people who consider that they are approaching a mental health crisis. The service aims to provide a non-clinical setting with a safe, calm and structured environment, where individuals can go to access peer support. 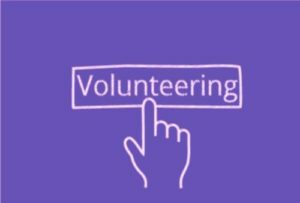 Staff and volunteers will be on hand to provide support in both 1:1 and group settings, with the goal of de-escalating crises, setting achievable goals and (where appropriate) working with the Wellness Recovery Action Plan. Onward referrals/signposting will take place as required. Clients do not need a formal appointment. However, a prior telephone or email contact, with relevant information from services would be most helpful. 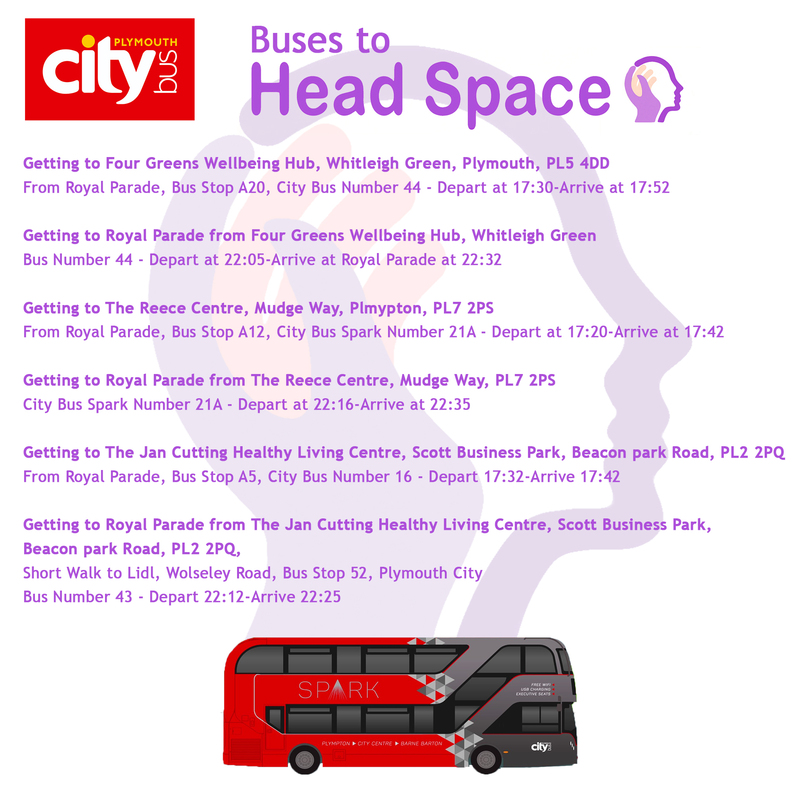 Individuals can also self-refer to Head Space by attending during our opening hours. Intoxication will not be a barrier if there is no disruptive or violent behaviour. Why not be a peer supporter? People who have experienced mental health issues, or care for those in mental distress, can offer privileged insight and understanding and draw on their own experiences to help others. Get involved, develop skills, help the wider community and be a positive part of change.